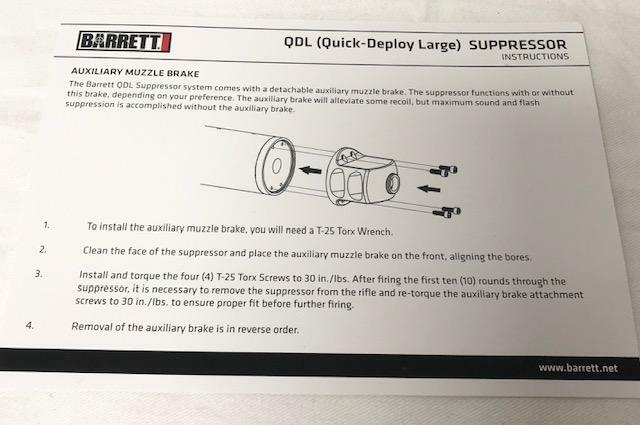 NEW IN BOX Barrett QDL "Quick Deploy Large" .50 Cal. 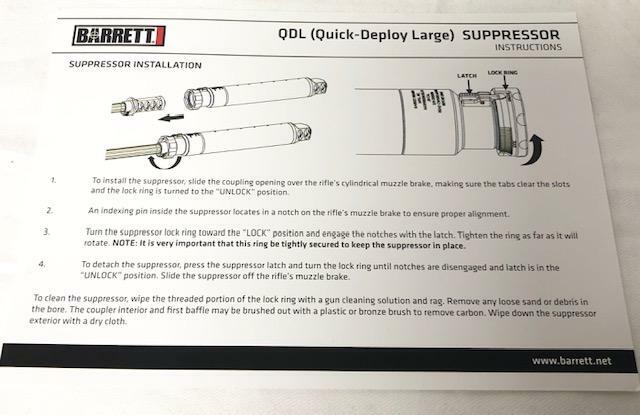 Suppressor in Black. 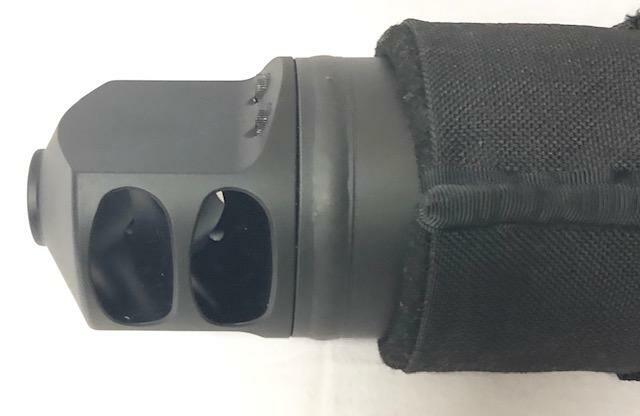 Removable Muzzle Break with (4) Torx Screws (wrench included) and a Heat Resistant Suppressor Cover. 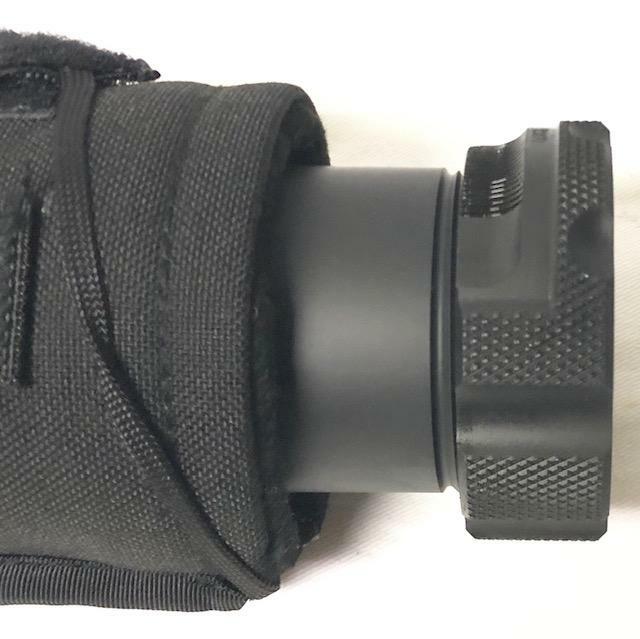 Quick mount/detach to factory muzzle break supplied with rifle. efile Form 3 for quick transfer.